This is a stunning and eye opening 10 minute expose' on the absolute devastation of Haiti, there lack of help, their need of food, water, shelter and your prayers. 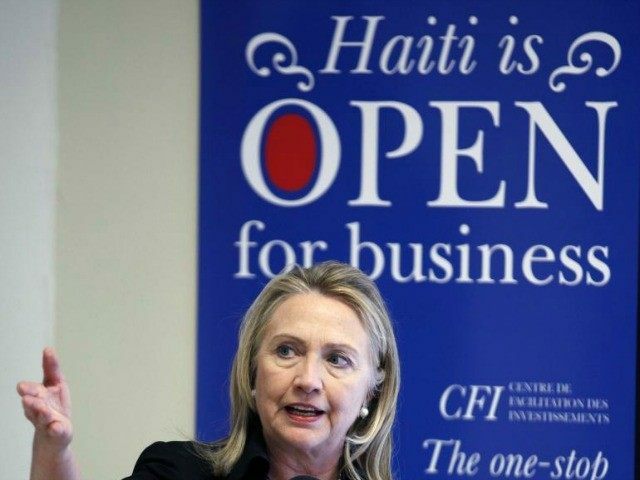 It is an equally devastating indictment by the people actually on the ground in Haiti and just how wicked and greedy the Clinton's are as they take, and not give to the Haiti people- again...and the mainstream media is nowhere to be found. Please consider sharing this on all forms of your social media platforms. God Bless. -W.E.